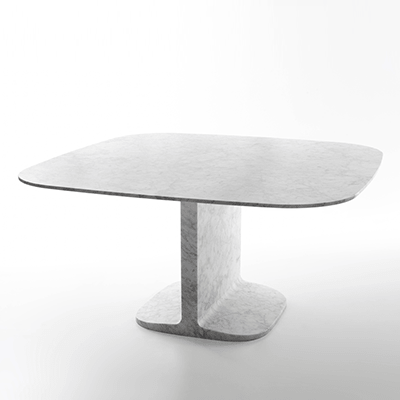 More information about Topkapi3 dining table? 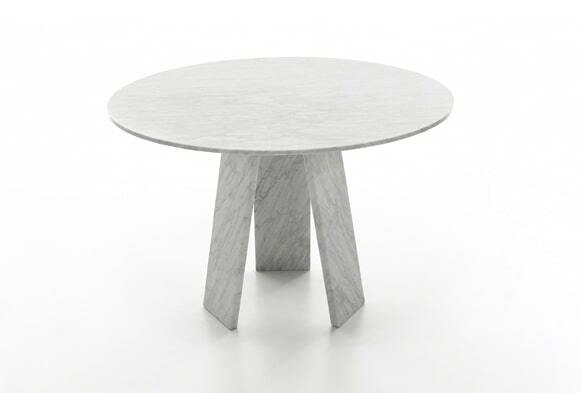 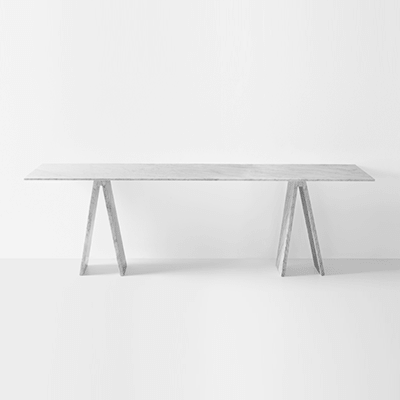 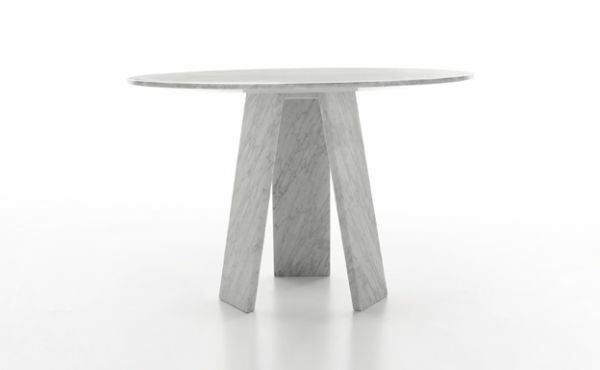 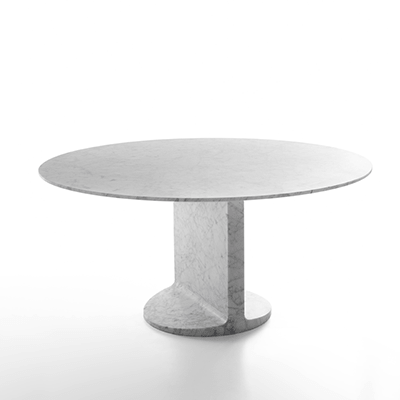 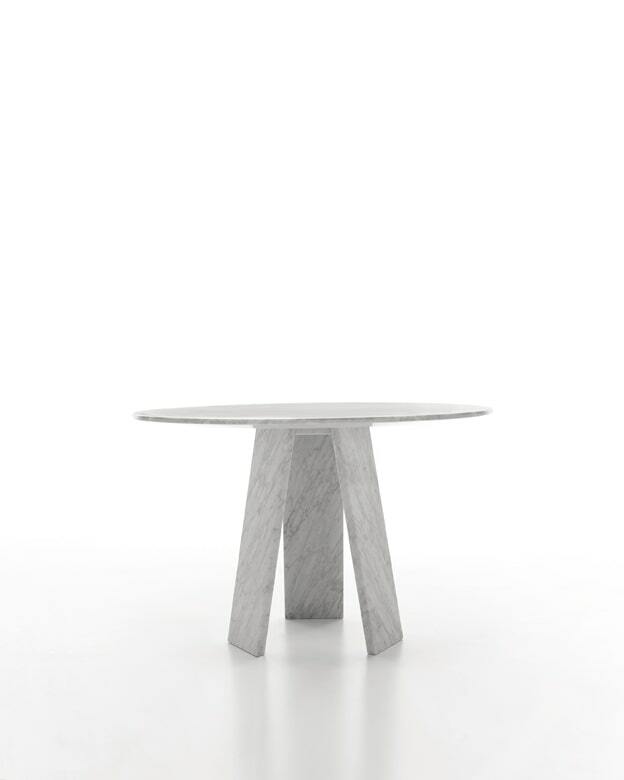 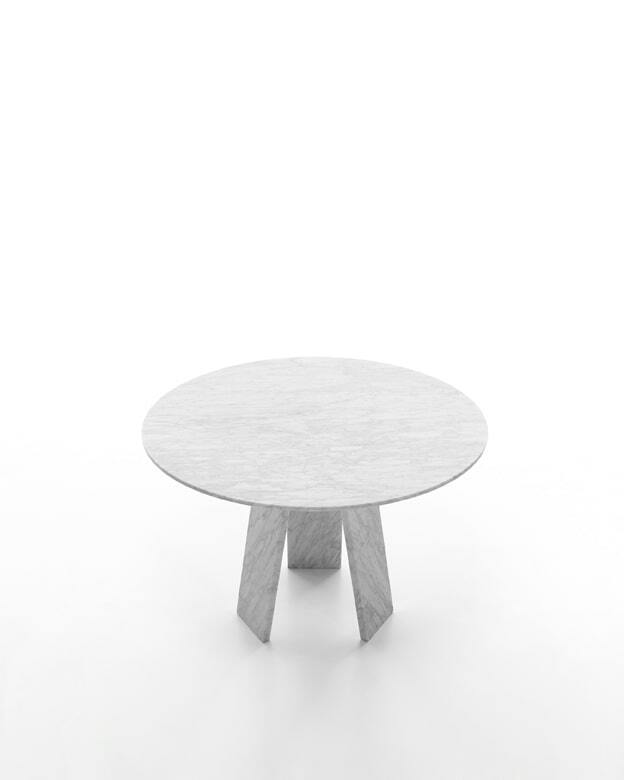 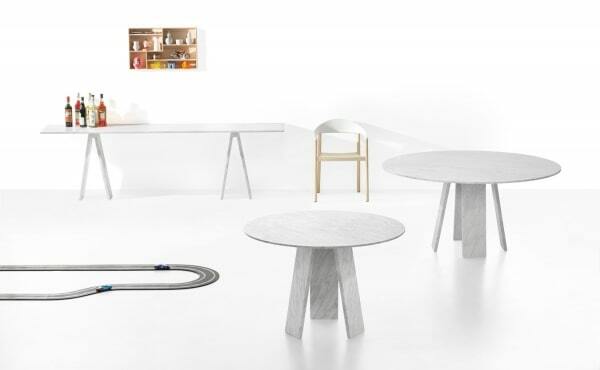 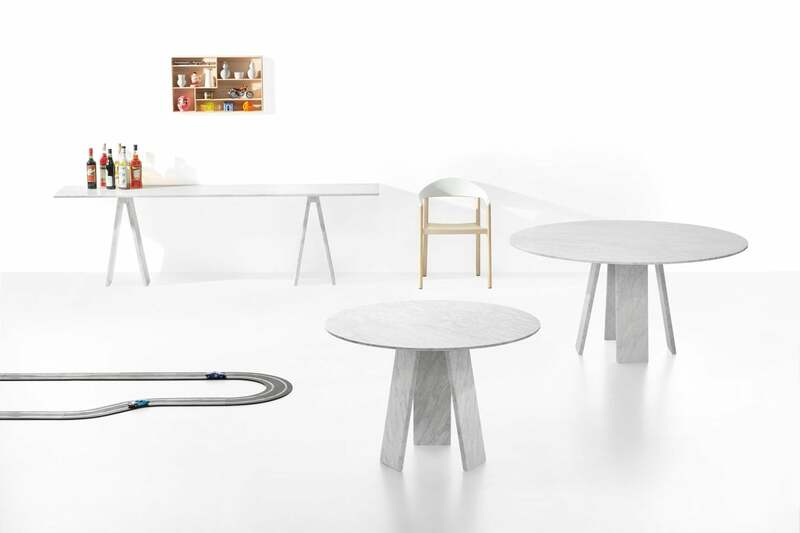 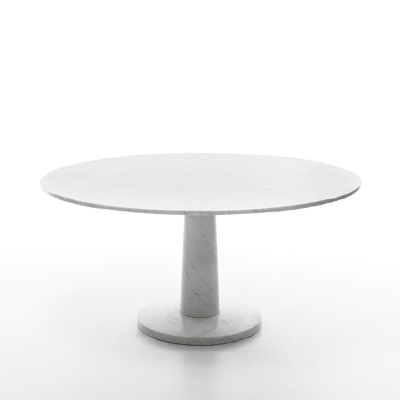 Fill out the form to receive all the information on Topkapi3 dining table! 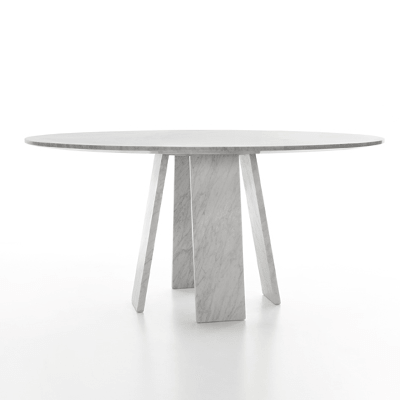 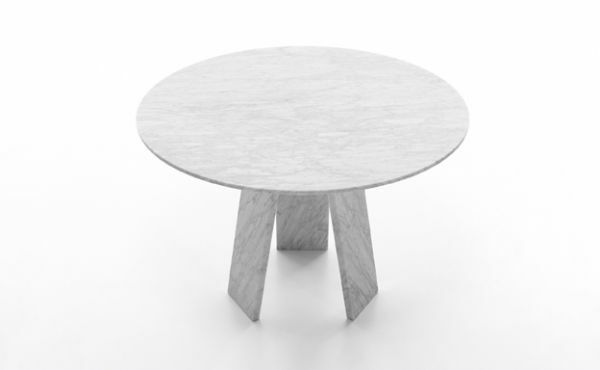 I would like more information about the product "Topkapi 3" of category "Dining Tables".